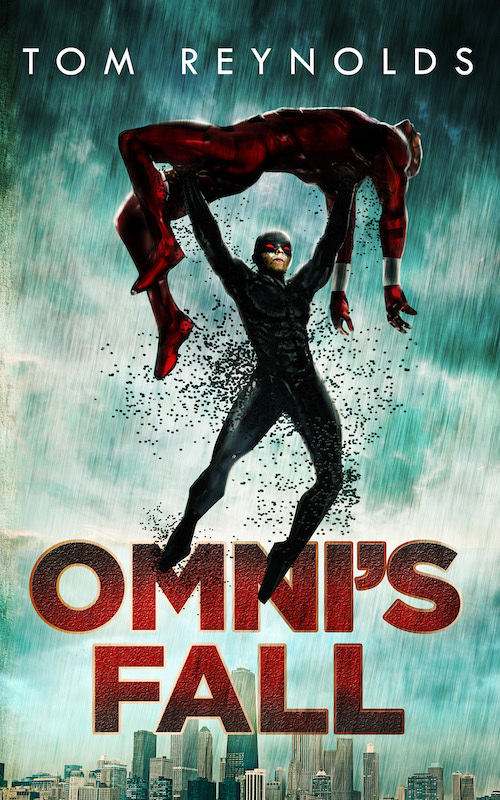 Omni's Fall (Meta: Book 4) is Out Now! Today's the day! 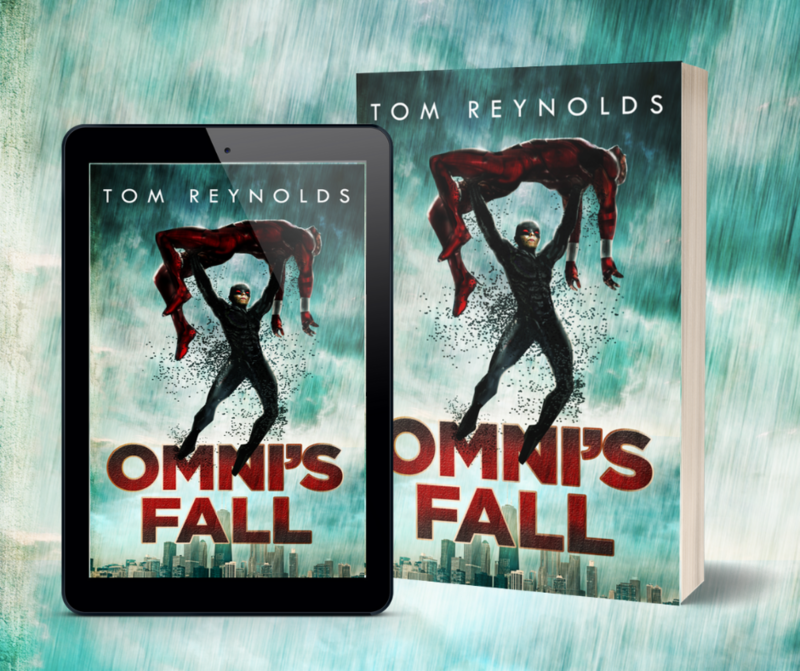 Omni's Fall, the long awaited 4th book in the Meta series is out now in Kindle and paperback. This one picks up a few weeks after the events of Rise of The Circle, where we find Connor Connolly at a bit of a crossroads. He's finding that it's not so easy to balance his day-to-day life with what he'd actually rather be doing 24/7: being a superhero. This is coupled with his metabands not behaving the way he'd like for the first time, along with the discovery that metabands might not be the only way to gain extraordinary powers any more. This was a super (sorry about the pun) fun book to write and I'm excited for everyone to finally be able to read it. It's available in paperback, Kindle eBook and Kindle Unlimited. To celebrate the release, all of the previous books in the Meta series are on sale for only 99¢ each. 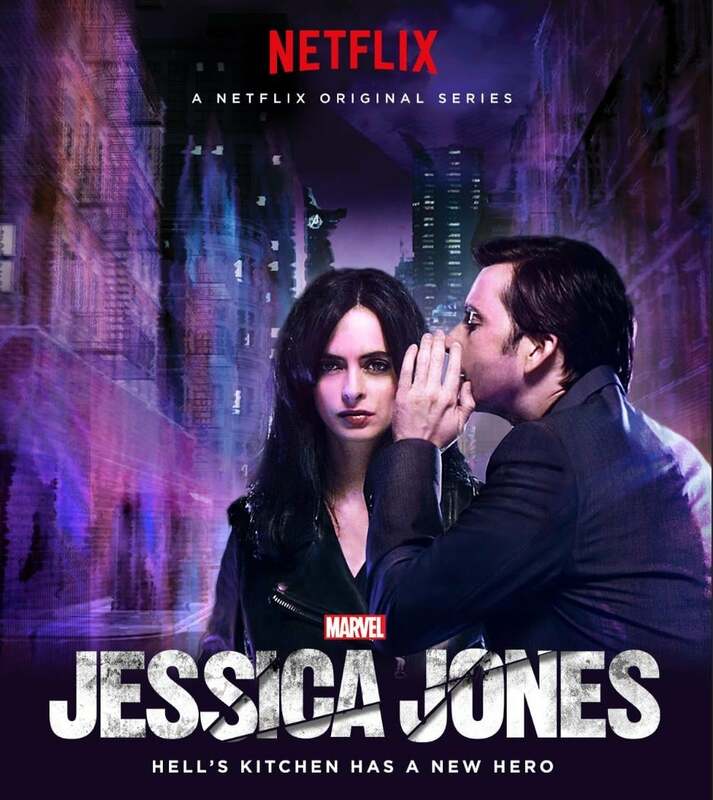 If you're behind, there's never been a better time to get caught up. Before I jumped into the fourth book in the Meta series I wanted to work on a few other ideas, which is what I’ve mostly been up to since Rise of The Circle came out last year. Some of those ideas were terrible. Really, really terrible. But some of them aren’t so bad, they just need more work. One of those ideas is further along than the rest though, so I thought I’d share it with you. 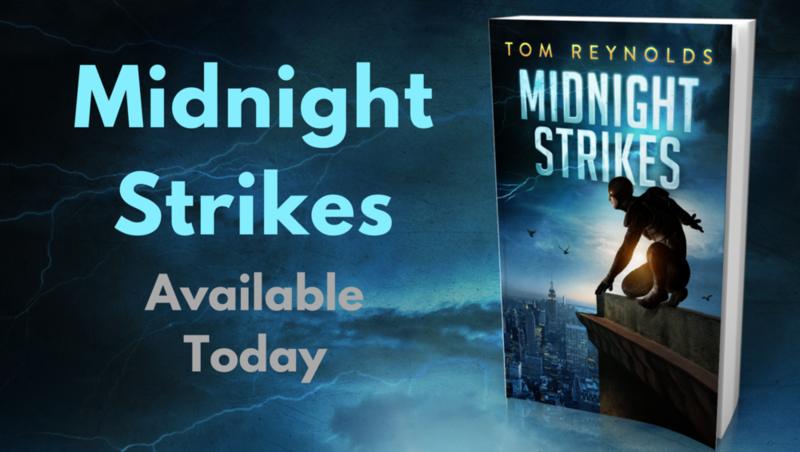 It is a novella-ish length story set in the Meta universe tentatively titled “Midnight Strikes”. As you might be able to guess, this story will focus primary on Midnight and function as a prequel to some of the events in rest of the series. It will (ideally) work as a standalone story that won’t require having read the other books prior. It’s still being written, so there’s not much more to share yet but as soon as there’s a cover, description, etc. you’ll be sure to get another email about it. Also, this weekend the first book is on sale for $0.99 (or equivalent) all over the world. If you’re on this list you probably already have it, but maybe let a friend know? It’s available on iBooks, Nook and Kobo right now along with The Second Wave for a limited time. You can always get it on good ol' Amazon too. That’s all my news for now. If you’re in the US and over 18 don’t forget to votenext week! Thanks for taking the time to read this and for your presumably undying support. New Audiobooks from the Meta Series Out Now! After waaaay too long of a wait, The Second Wave and Rise of The Circle are finally available in audio format! They're read by the award-winning narrator Kirby Heyborne (Gone Girl, Jim Henson: The Biography, Cloud Atlas) and available now in both digital downloads and audio CD formats. Check 'em out: The Second Wave (Amazon, Audible, iTunes) and Rise of The Circle (Amazon, Audible, iTunes). To celebrate, I'm making Meta FREE today in ebook format on Amazon and audio format on Audible (US only). If you liked Meta please let a friend know that they can grab it for free today. Also, you can now grab the digital box set of all three books at a steep discount on Amazon. That's all the news I've got for now. I'm heads down working on the next book and can't wait to share more details with you soon! Thanks for reading! Finally, The Second Wave is available as an audiobook from Audible, Amazon or iTunes. Even better, if you already own the book on Kindle it's only $2.99 to add the audio version. You can even buy it on CD from Amazon, if you're into that kinda thing. This version is narrated by the awesome Kirby Heyborne who does a much better job than the old narrator (me). In related news, Rise of The Circle will be out in audio format later this month. I'll be sure to let everyone know as soon as it's available.